Properties belonging to 30 media outlets that the Turkish government seized under post-coup emergency rule have been put up for sale by the state-run Savings Deposit Insurance Fund (TMSF). Dunya newspaper reported on Thursday that TMSF listed properties belonging 30 media outlets including several radio and TV stations and news agencies, and that bids for the auction can be offered until Dec 25, 2017. 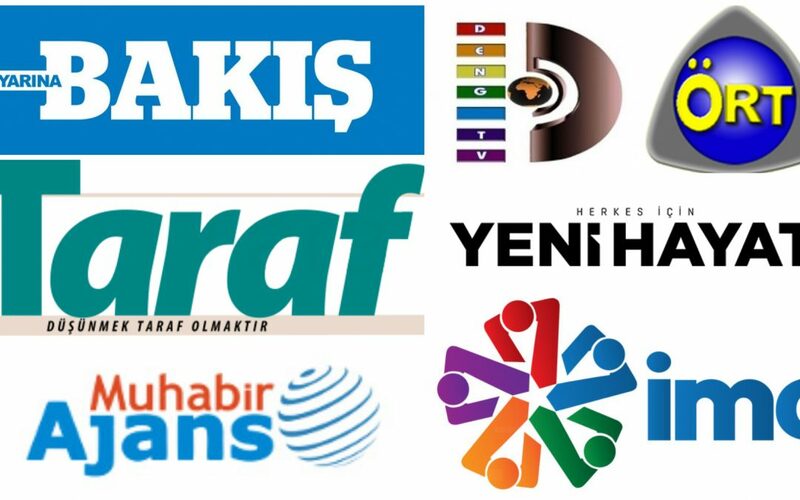 The list of the implicated media outlets is as follows: Patnos FM, Aksaray Mavi Radyo, Jest FM, Batman FM, Cuma Radyo, Ört FM, Cihan Radyo radio stations; Bugün TV, Birlik Medya TV, Samanyolu Yayıncılık, Medya TV, Denge TV, TV 10, IMC TV, Ört TV, Kanal 35 TV stations; Feza Gazetecilik, Yedigün, Taraf, Yerel Bakış, Batman Doğuş, Batman Posta, Türkiye Manşet, Yüksekova Haber, Yarina Bakış, Yeni Hayat, Kocaeli Manşet, Turgutlu Havadis, Ipekyolu, Son Nokta newspapers; Haberexen magazine; and Muhabir and Dost news agencies. Meanwhile, nearly 1,020 companies with a total value of $12 billion in assets have been seized and then transferred to TMSF since the coup attempt. The companies in question were mostly targeted as part of a sweeping state crackdown against the Gülen movement, which the government accuses of masterminding the coup attempt. The movement denies involvement in the failed takeover. Among the seized companies are more than 187 media outlets, most of which used to have critical editorial policies toward the government.